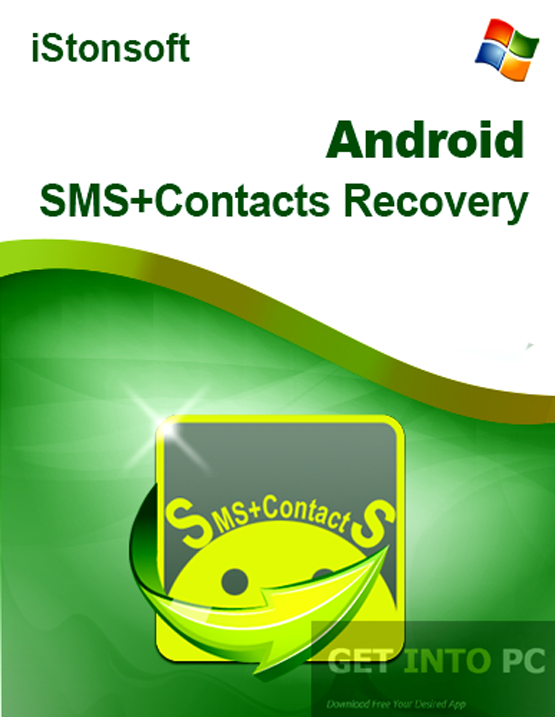 iStonsoft Android SMS and Contact Recovery is a simple application which can easily recover your lost SMS and contacts from your Android phones. This software is quite handy for the people who have got important business contact and some crucial information in the form of text messages. If your phone has crashed and is not responding or the memory is formatted no worries if you have got this handy recovery tool. This recovery application has got a very simple and user friendly interface where everything is arranged in a very organized manner which show how efficient this tool is. 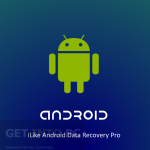 This application recognizes which Android device you are using and once the connection is established between your device and this recovery app it will show you all the recoverable content. The content is displayed in the table form with two columns i.e. Contacts and Messages. You can easily recover Sent and Received messages plus the contacts with all its attached information. The details include name, number, email and address. This app will let you preview the messages which you need to recover. On the side of the main window all the lost messages will appear and you can easily check which one you require. 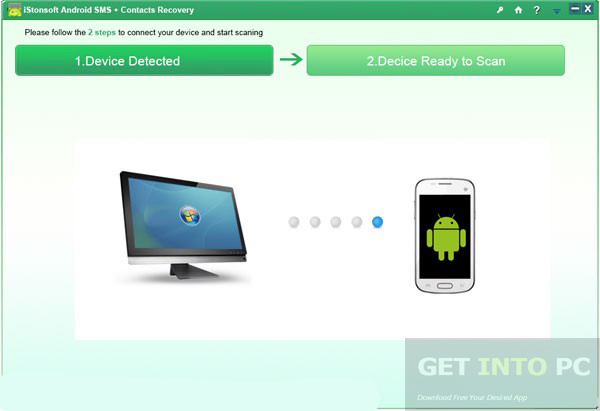 Recovery process is not that much complicated and all you have to do is to select the media to be recovered and then press the Recovery button. 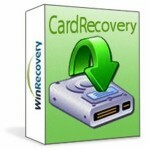 The recovered information can be stored easily in the form of CSV or HTML file. 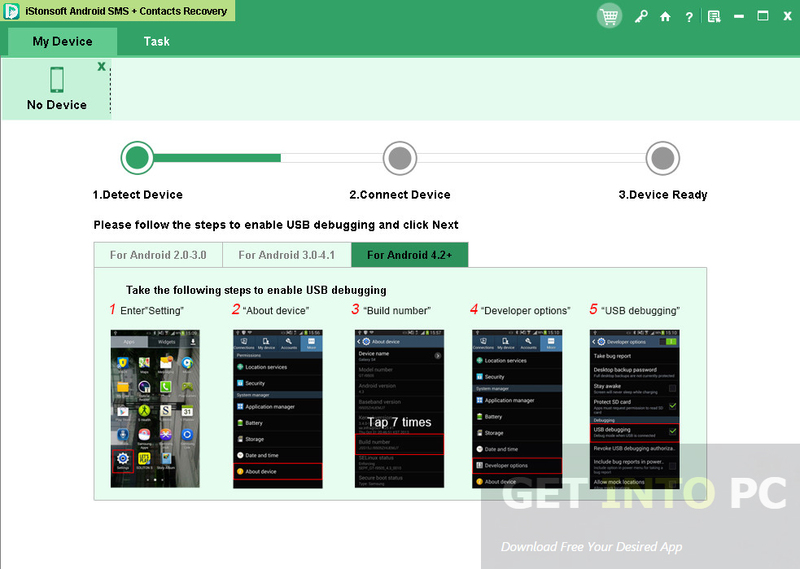 This handy recovery tool is supported by almost all of Android devices e.g. Samsung Galaxy, LG Optimus and HTC One etc. 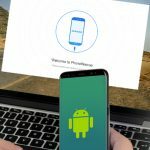 Below are some noticeable features which you’ll experience after iStonsoft Android SMS and Contacts Recovery free download. Impressive SMS and contact recovery app. Got simple and well organized interface. Can recover sent as well as received messages. 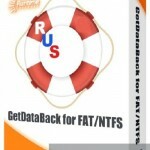 Can save the recovered information in CSV or HTML file formats. Can save contacts with attached details. Before you start iStonsoft Android SMS and Contacts Recovery free download, make sure your PC meets minimum system requirements. 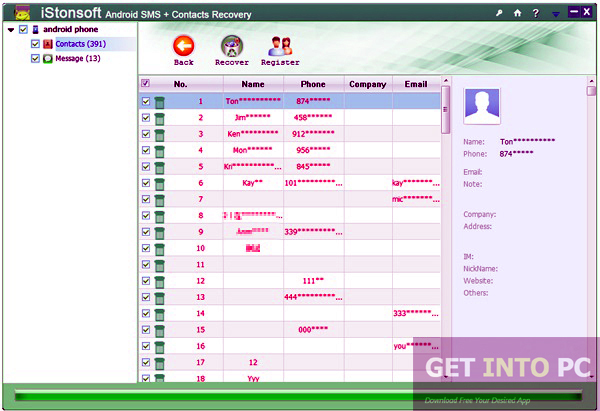 Click on below button to start iStonsoft Android SMS and Contacts Recovery Free Download. This is complete offline installer and standalone setup for IStonsoft Android SMS and Contacts Recovery. This would be compatible with both 32 bit and 64 bit windows.